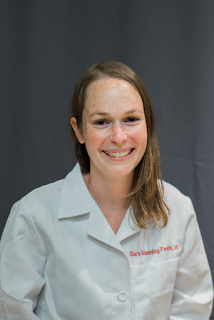 Sara Manning Peskin (Class of 2019) has a new piece in the Well / Live section of the New York Times entitled "My Human Doctor". Sara's writing frequently explores topics in humanism and medical care, and in this essay she parallels her experience as a patient and as a doctor in offering and accepting an apology from a physician. Her byline includes the intriguing detail that she is "currently working on a book about molecules that hijack the brain".